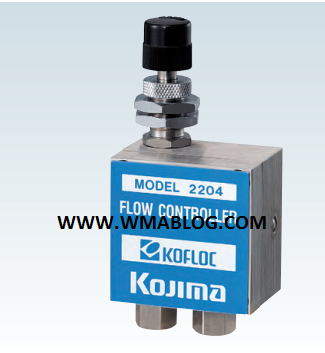 controls flows to the set flow rate, including ultra-minute flows. analysis for which cleanliness is essential. between 0.07 MPa and 0.8 MPa.